For a perfect, long wearing look. 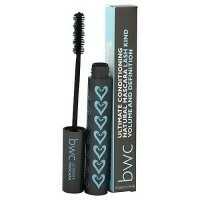 Brown Sugar Jobacolors Eye Liner Pencil is smooth jojoba-based formula that won't drag or pull delicate skin. 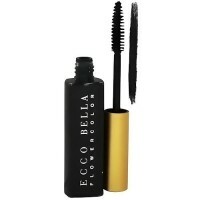 Honeybee Gardens Jobacolors Brown Sugar Eye Liner Pencil is easy to apply for a perfect, long-wearing look. 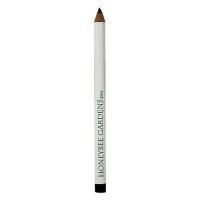 Honeybee Gardens Jobacolors Brown Sugar Eye Liner Pencil is paraben free.